Last week ... Penguins. This week ... Polar Bears. 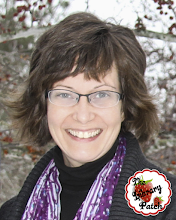 Your virtual librarian is at it again! 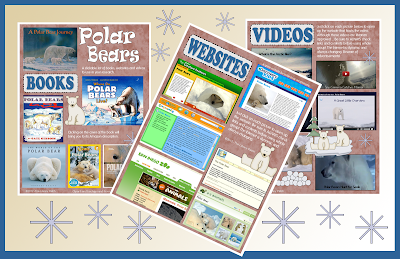 I have another clickable PDF bibliography of great books, kid friendly websites, and free educational videos that you can use in learning more about one of the Arctic's most intriguing animal, the polar bear. Just click on the pix below and head on over to The Library Patch's TpT Store for your free download.